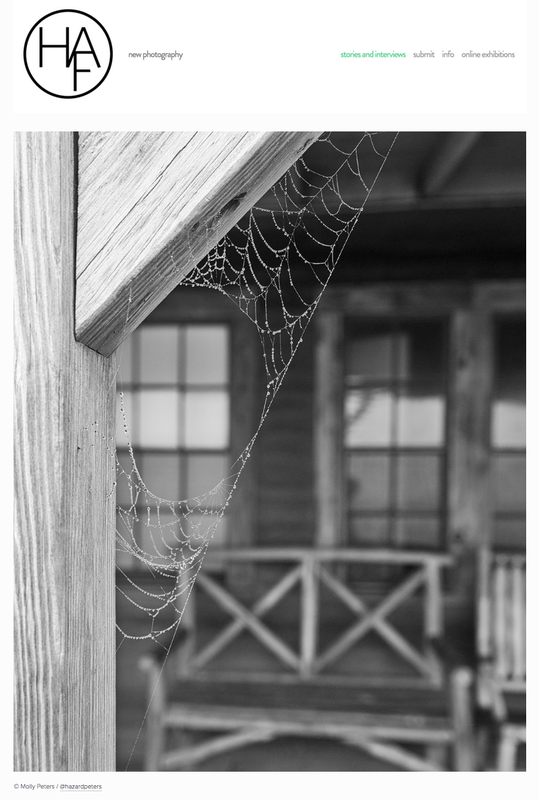 One of my photographs from 2017 was published on the Humble Arts Foundation blog today as part of a collection of images of spider webs. Check out the full post here (arachnophobes, beware! ): HAFNY Spiderwebz. A Whole Bunch of Spiderweb Photos Because: Halloween.